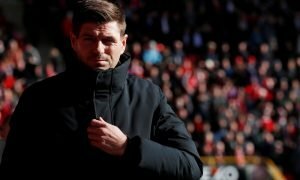 Unstoppable: Gerrard sets this Rangers team up and Celtic will be shocked - Opinion | The Transfer Tavern | News, breakdown and analysis on all things football! 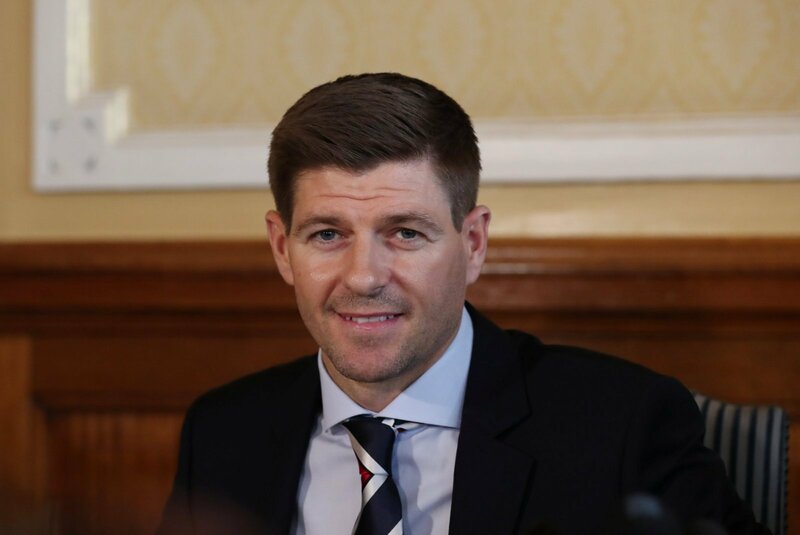 Rangers have been phenomenal so far this season under Steven Gerrard as they continue to push for silverware. The Bluenoses are definitely a force to be reckoned with this season having brushed aside any opposition so far. But, Steven Gerrard now faces his biggest, most challenging test yet as things begin to hot up in the Scottish Premiership. 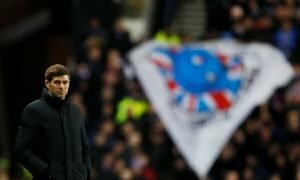 Indeed, Rangers will travel to Parkhead to face bitter rivals Celtic in what will be Gerrard’s first Old Firm clash. The Hoops find themselves in a similar position to the Bluenoses, but this will all change very soon as Scotland’s heavyweights go head-to-head. We’ve gone with a 4-4-2 formation, as that is the formation that would suit them well against a tough Celtic side. The two strikers will be looking to hold up the ball and cause Celtic problems, while the central midfielders work the ball out wide and into space to get crosses into the box. Allan McGregor has been a breath of fresh air since he made the move to Rangers, so Gerrard will be relying on him to pull his side through against their bitter rivals. Nikola Katic and Connor Goldson may not be the most experienced pairing but they’ve already proven that they can hold their own against some tough defences. Also, Borna Barisic was impressive against Motherwell last time out in the Scottish Premiership, while Jon Flanagan always loves a big occasion and isn’t afraid to get stuck in. In midfield, Ovie Ejaria has been superb since he joined on loan from Liverpool and Ryan Jack continues to develop under Steven Gerrard, with an international call-up possibly not too far away. James Tavernier will operate on the right-hand side of midfield to add a different dynamic in the final third, with Scott Arfield looking to make use of all his experience in what is a rather young squad. Lastly, Alfredo Morelos would be one of the first names on teamsheet having found the back of the net with ease so far this season, and he looks to have found himself the perfect partner as Kyle Lafferty netted two at Fir Park.